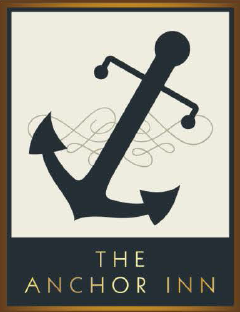 We are proud of our new menus we serve here at the Anchor. Whether it’s a business lunch or an evening meal out with friends and family, there are plenty of pleasant surprises to try and enjoy. Please see below for our new current menus available.